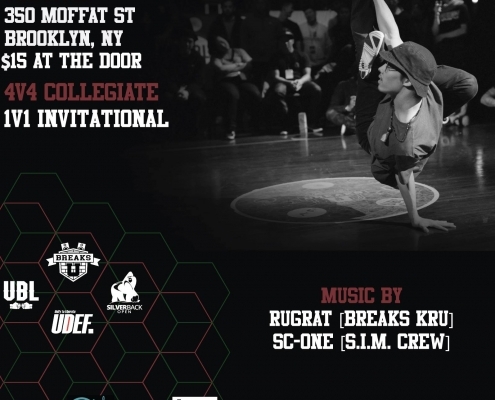 Breaks U VII: Represent presented by the Silverback Series and sanctioned by UDEF, took place on Saturday, April 6th, 2019 at The Muse in Brooklyn, NY. 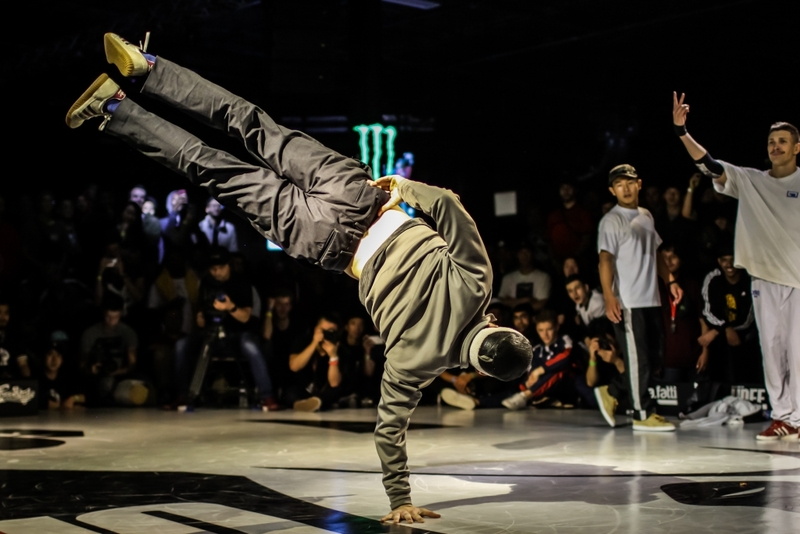 This Silverback Series Event featured a 4-vs-4 Bboy/Bgirl Collegiate Battle & 1v1 Invitational, awarding a total of $1,200. 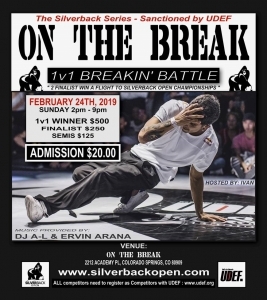 On The Break, presented by the Silverback Series and sanctioned by UDEF, took place on Sunday, February 24th, 2019 at On The Break in Colorado Springs, CO. 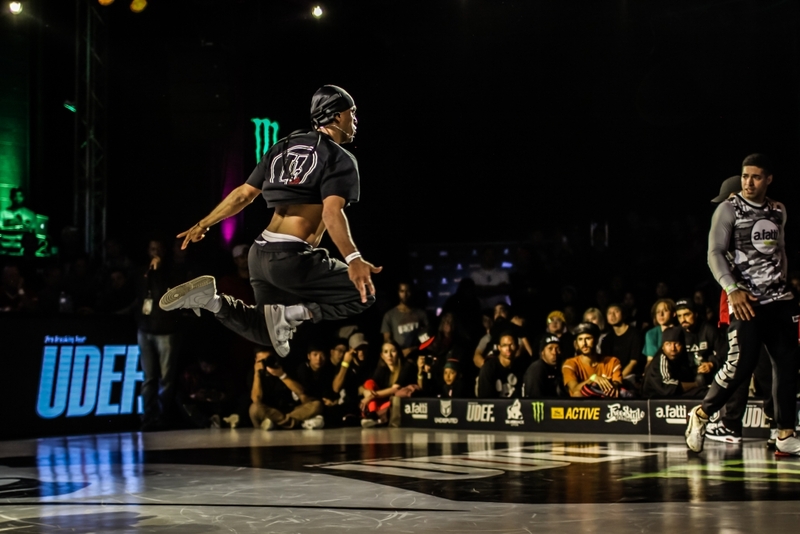 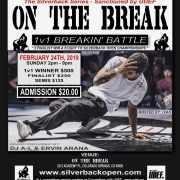 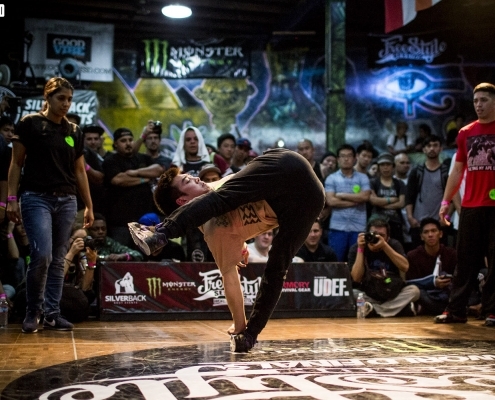 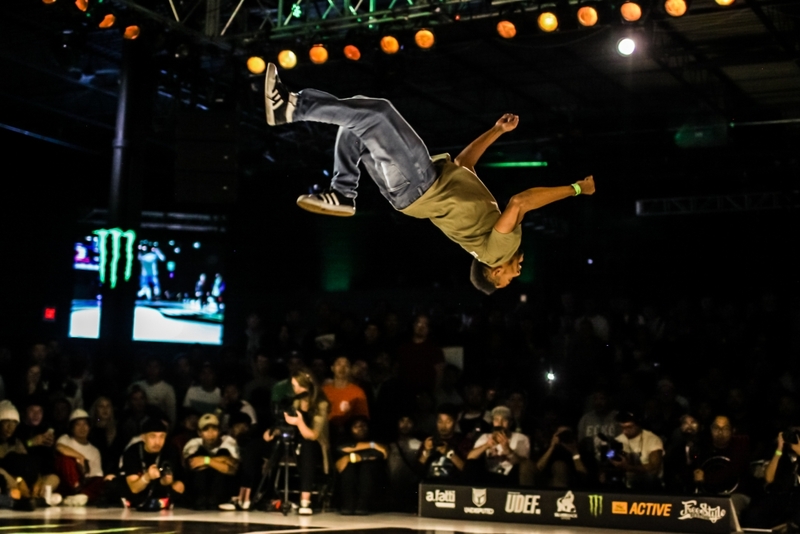 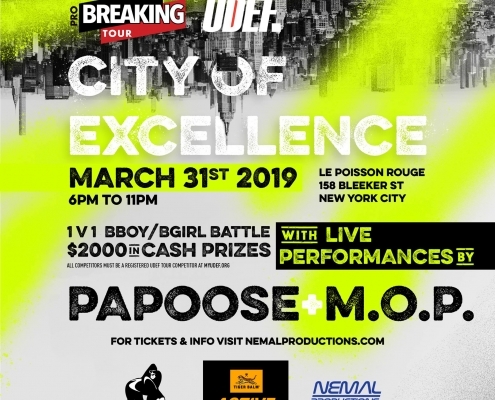 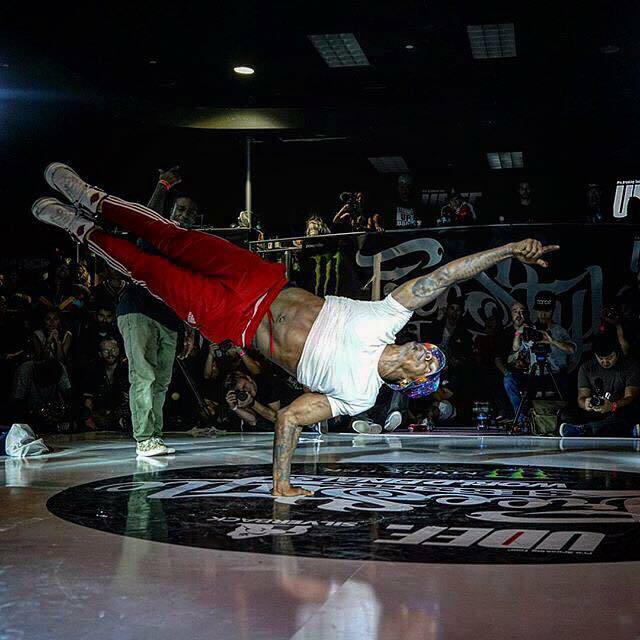 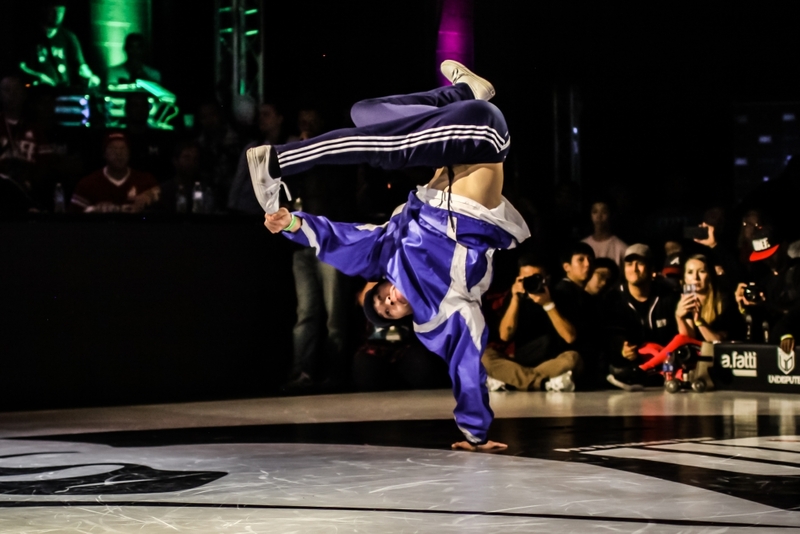 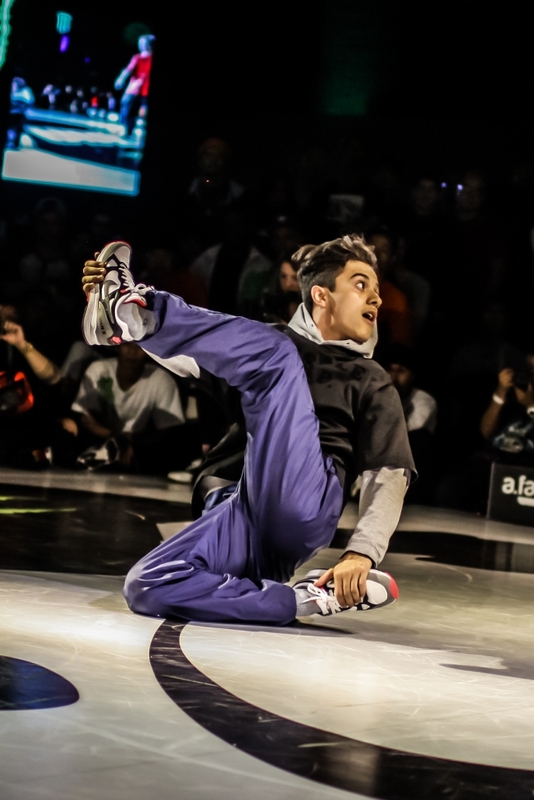 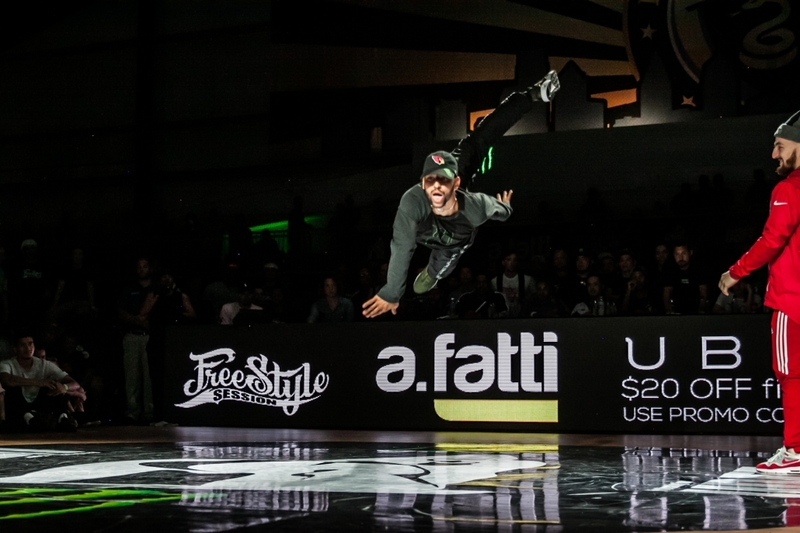 This Silverback Series Event featured a 1-vs-1 Bboy/Bgirl Breaking Battle, awarding a total of $1,000. 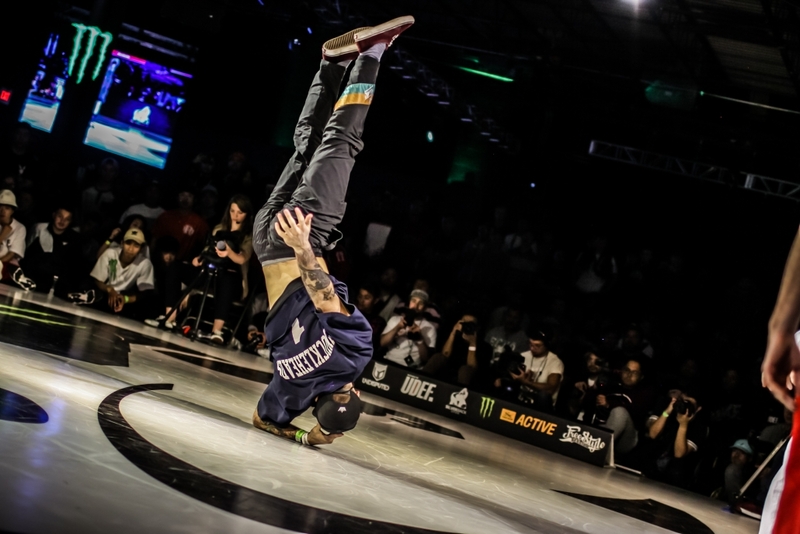 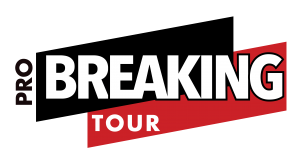 The Freestyle Session World Finals 2018, took place on November 10th and 11th, 2018 at the La Boom Nightclub in Huntington Park, California as part of the 2018 Pro Breaking Tour’s Champions Series. 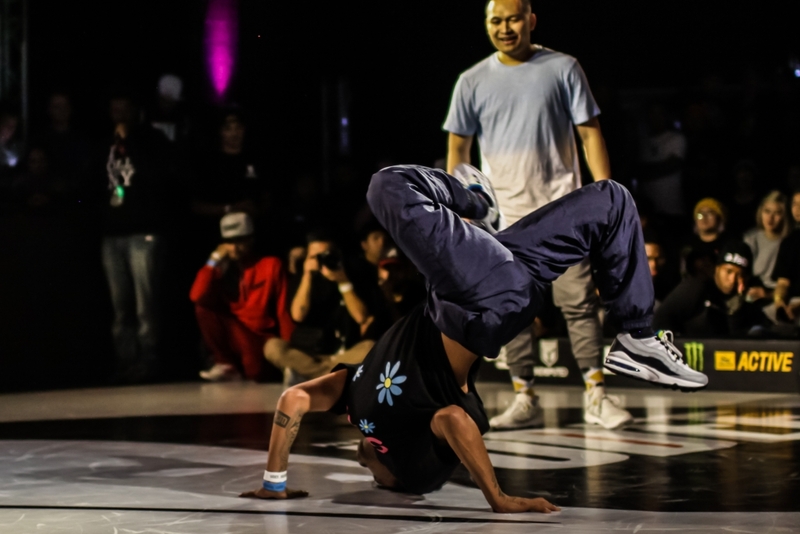 The event was organized by Cros1 in conjunction with Grassroots Productions and paid $50,000 in cash and prizes.